Dogs have been bred as pets since a long time now. Earlier they were domesticated for doing mostly farm work such as guarding and herding sheep mainly. Eventually, man found other uses for dogs, such as hunting and tracking and other varied functions. 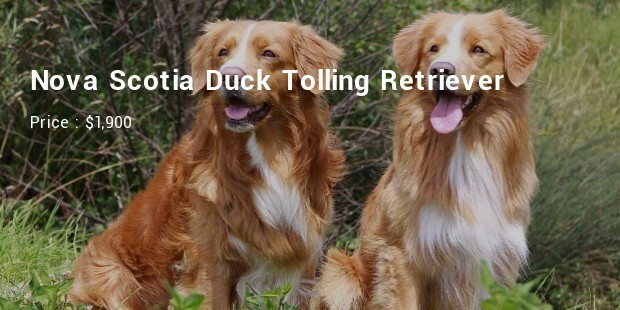 Today, dogs are not mere pets but are increasingly being used in public services such as police forces, customs department, fire services, etc as well as guide dogs for the visually challenged and also for therapeutic purposes. 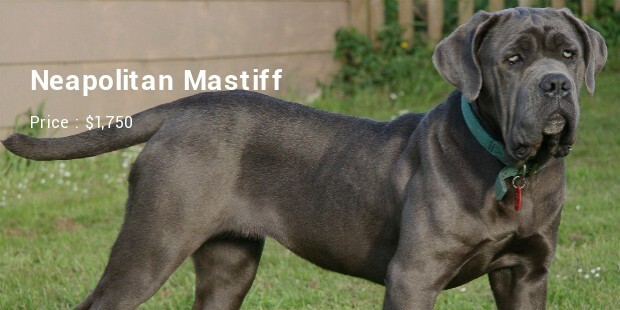 Still, the demand for certain breeds of dogs has been such that they have become increasingly expensive to buy. 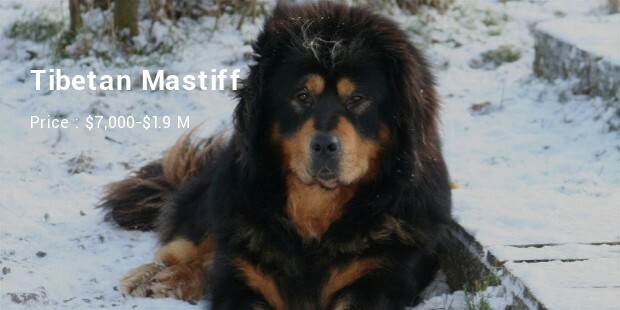 The Tibetan Mastiff is by far the most expensive dog in the world and the puppies sell from anywhere between an expensive $7,000 and an astonishing $1.9 million a pup. 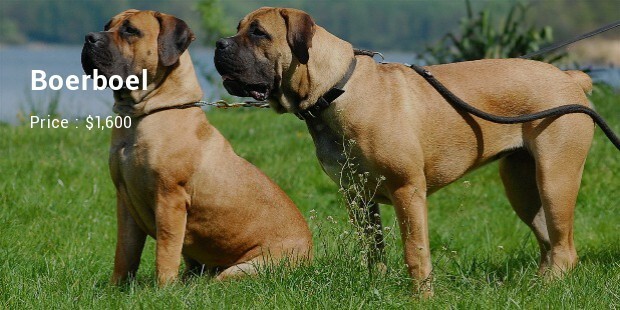 These dogs originated and bred in Central Asia, especially Tibet. These are mild mannered giants who tend to sleep most of the day but are alert at night. Their immense size and leonine mane make them distinctly fearsome. 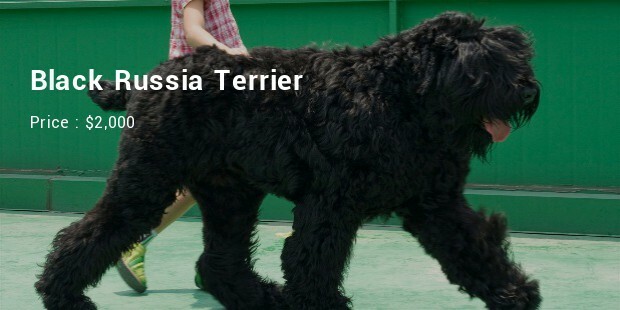 The Lowchen is the second most expensive dog breed in the world and sells for around $7,000. This is also one of the rare breeds of dogs and is called Little Lion Dog for its miniature lion-like features. These are one of the most sought-after canines due to their rareness. 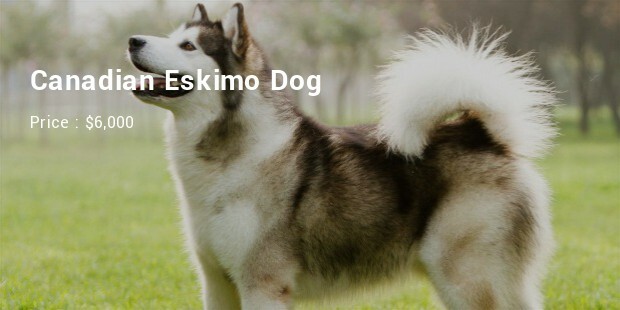 The Canadian Eskimo Dog is priced at around $6.000 and is also one of the oldest breeds of dogs from the Northern American region. 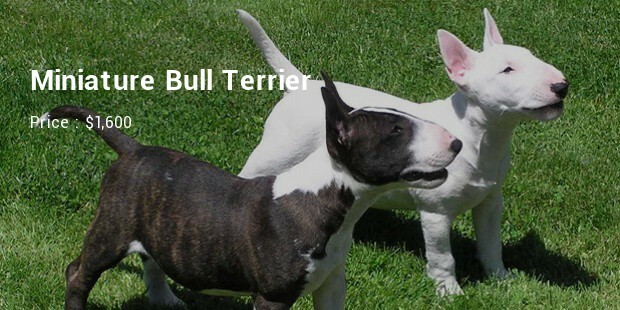 These are strong dogs and are ideal as highly-alert guard dogs. 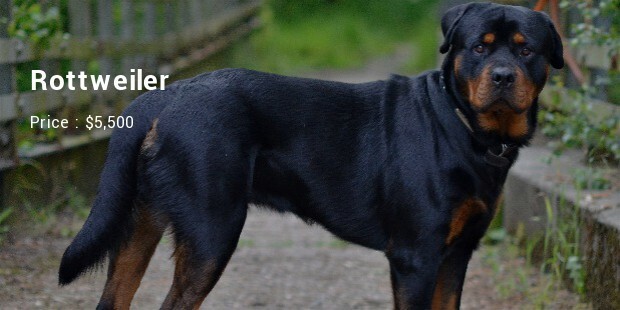 The Rottweiler is priced at around $5,500 a pup on an average. 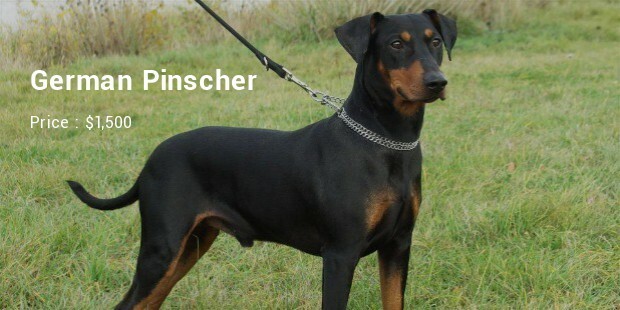 These are aggressive and immensely strong dogs that require strict training which can turn them fiercely loyal to the handler. Although these are banned in more than 50 countries in the world these are still one of the most sought-after dogs in the world. 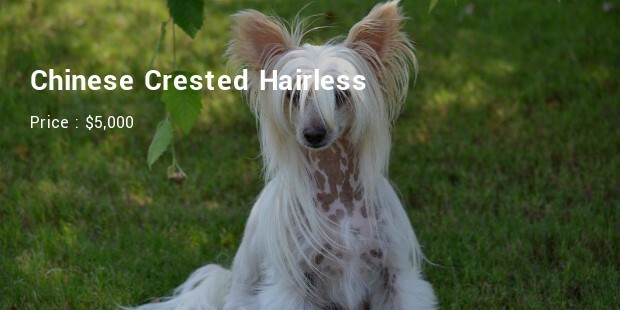 The Chinese Crested Hairless is sold at around $5,000 on an average for a pup. 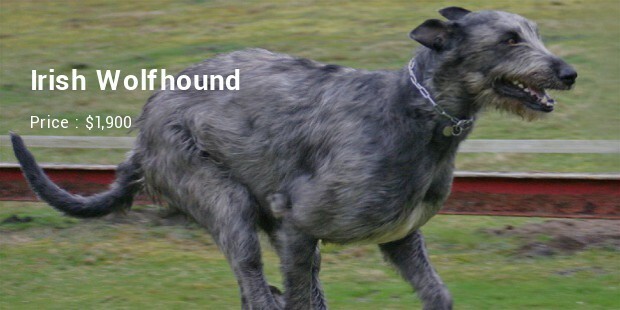 These are truly unique dogs that are ideally kept as house dogs. These are toy dogs that have distinct hairless features on certain parts of the body. These are light-tempered and jovial in nature which makes them perfect for a lone evening’s entertainment. 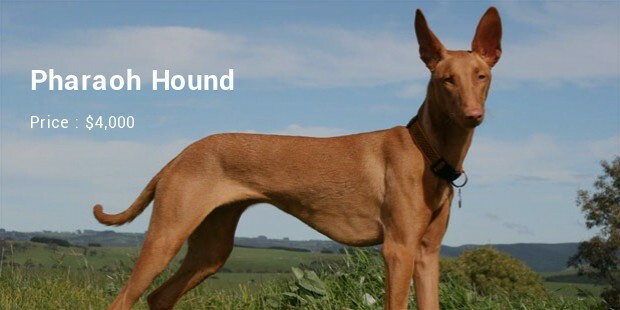 The Pharaoh Hound is priced at an average $4,000 for a pup. These are somewhat moody in nature and will often not respond to repetitive commands. These are descendents of the ancient Egyptian hunting dogs, the Tesem which was popular more than 3,000 years ago in the Nile region. 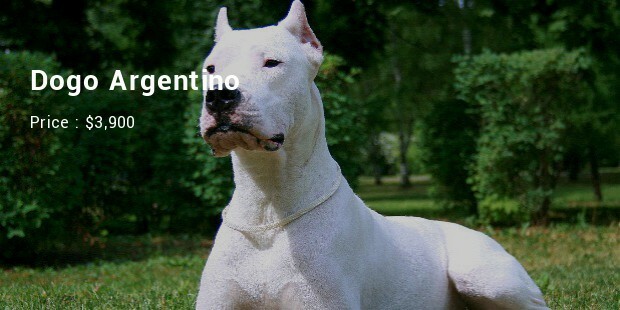 The Dogo Argentino is priced at around $3,900 and is one of the more popular family dogs for those who can afford its high price tag. 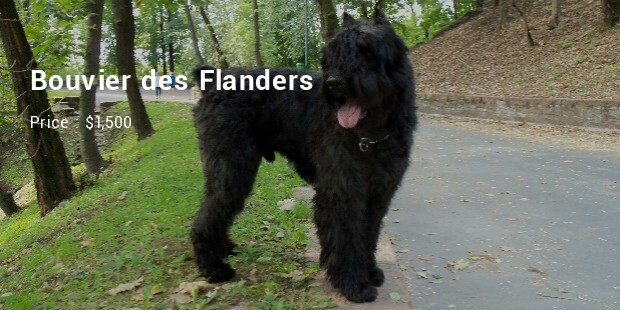 These dogs have a cheerful disposition and are ideal for families with small children. These are loyal and also act as indoor guard dogs. 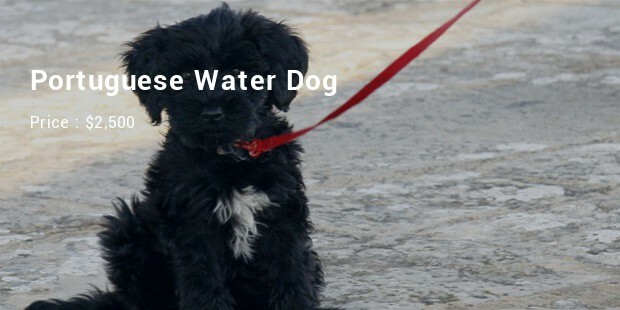 The Portuguese Water Dog comes at around $2,500 for a puppy. 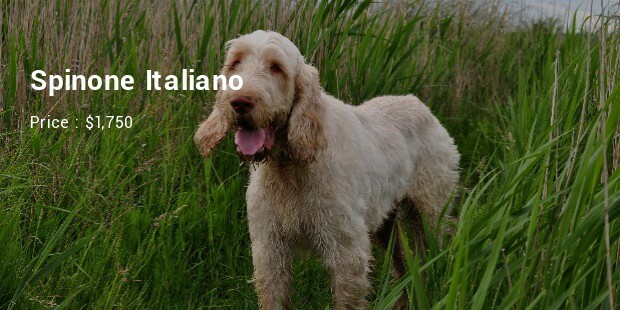 These are cheerful and energetic canine which are ideal as family pets and love children. These are playful and can also act as entertainment when you are bored. 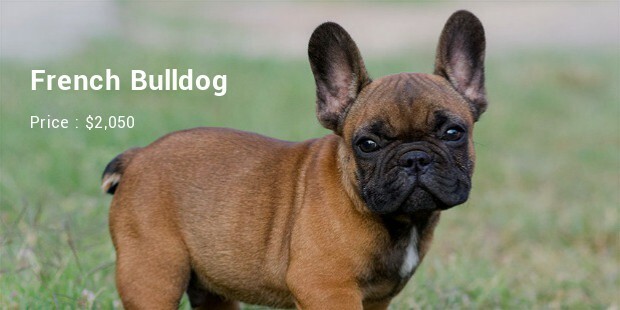 The French Bulldog is priced at around $2,050. This dig is fierce and somewhat lacking in the patience and tolerance department. Not exactly a family dog if there are small children, this dog can still give you company for more than 10 years. 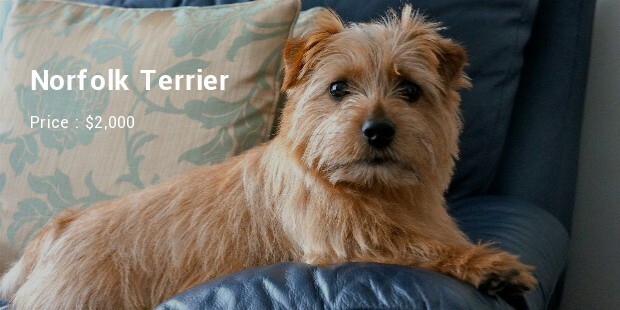 The Norfolk Terrier is sold for around $2,000 a puppy. 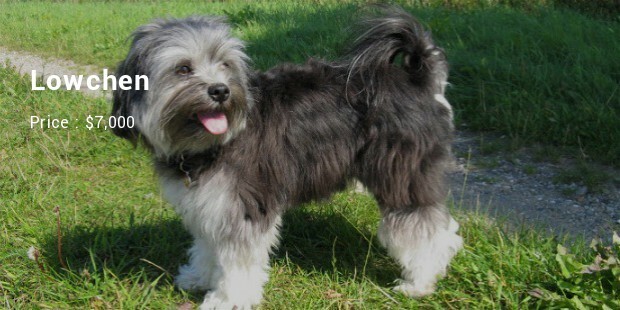 This is a small dog breed and sports an independent nature which also leads it to be moody at times. It has a life expectancy of an average 14 years so you can look forward to a long companionship. 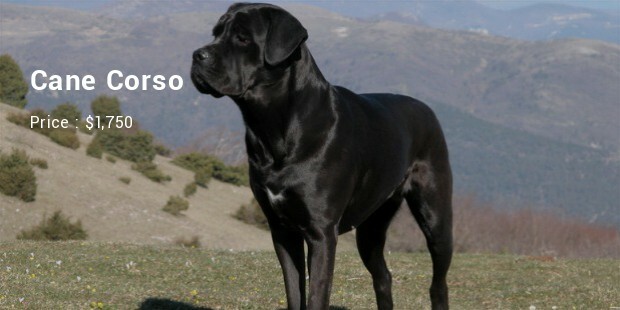 These dogs are the top expensive dogs. Some are only house pets while some also act as guard dogs and service dogs. Some of these are practical while some of these are ideal for companionship. 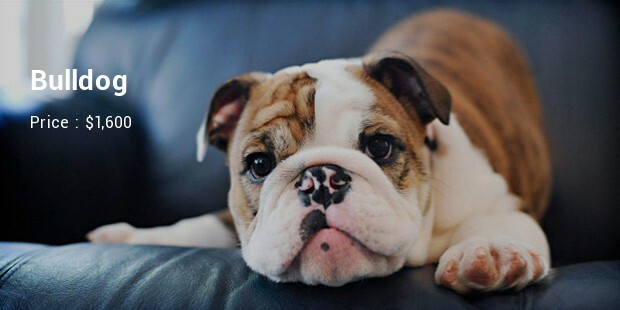 The highly expensive price tags for the puppies is due to mostly the rarity of the breed as well as its popularity.